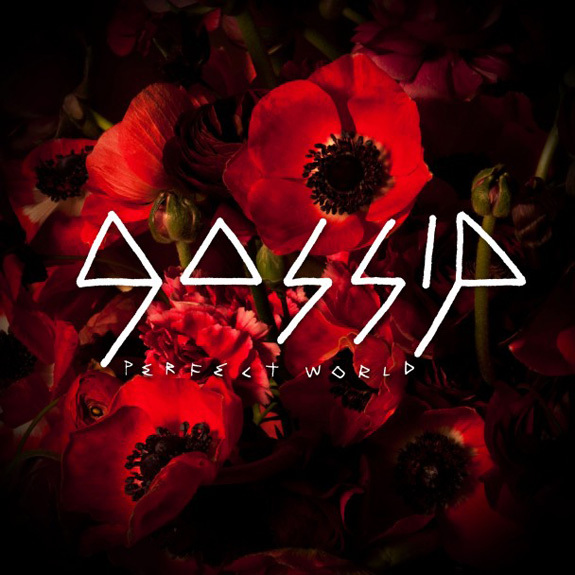 I am seriously loving Gossip‘s latest single Perfect World and here’s the music video released just a few days ago. Lead singer Beth Ditto is beyond brilliant and super fierce, hands down she has one of the best and most unique voices in music today. The dance-punk trio is gearing up for the highly-anticipated release of their fifth studio album A Joyful Noise, due out on May 22nd on Columbia Records. I hope it’s just as good as their 2009 release Music For Men which landed a spot in my top favorite albums from that year! Don't leave Courtney Love alone with a keyboard!